Certified Public Accountant and Certified Fraud Examiner Mike Rosten also used to go by another title: Private Investigator. In some states, s are required to also become credentialed as a private investigator in order to perform investigative work, so Rosten became licensed in the State of Texas in approximately 2000, a few years before moving to Las Vegas. The additional licensing and training as a private investigator has proved useful to Rosten during his 17-year career as a forensic accountant. 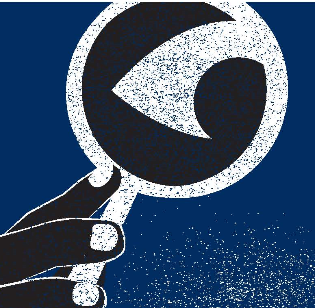 Both private investigators and fraud examiners must pay close attention to detail as they sort through mountains of data to identify documents and other information that is considered credible. Such information, whether incriminating or vindicating, will be useful to the courts, management, law enforcement or other users. They also must perform background checks and follow the trail of a possible perpetrator. However, the fraud examiner operates in the business world and applies those same investigative skills primarily to financial data and associated records, whether to commercial disputes involving breach of contract, breach of fiduciary duty, alter ego considerations, etc., or to domestic disputes. Rosten recently answered a few questions about his work as a private investigator. What influenced you to become an accountant and certified fraud examiner? I like to make order from the chaos that often is inherent with tracking down fraud. Substantive analysis of documents, background investigation, and sifting through details can seem tedious to some but I find it very rewarding and worth the effort when we find the piece of evidence that completes the puzzle. How long were you a Private Eye in Texas? About four years. I didn’t keep up the designation once I moved to Nevada, but the investigative mind set remains the same. CPAs in Nevada are exempt from private investigator licensing. Were there any particularly interesting cases that you worked on? A few assignments stand out in retrospect:Pursuant to a court-order, I was retained to determine amounts due between two Texas-based construction companies with interlocking boards of directors and ownership interests. After combing through detailed accounting records, we issued a lengthy report stating our findings and conclusions. That work product allowed counsel for the parties to fully resolve the dispute. Another interesting case involved covert surveillance at a nightclub that paid rent, potentially based on a percentage of their business. The landlord suspected they were not reporting their true revenue in order to pay less in rent, so this assignment included physical observation procedures to document the number of patrons and corresponding cover-charges collected each night. This was supplemented by daily deposit analyses from cash register close-out paperwork and funds tracing among bank accounts, including a variety of separate bank accounts established to process differing credit cards. In a classic private investigator job, I was hired to investigate a personal injury and business lost profits from an alleged automobile accident. Using financial analysis and independent investigative techniques, it was determined that alleged losses were inflated through the shifting of business transactions among related multi-national businesses, which involved an overseas manufacturing plant. How did being a private investigator make you a better fraud examiner? As a former private investigator, I bring a robust investigative mentality to forensic accounting and fraud investigation assignments starting with the background research stage of cases. This research has allowed me to be more effective in conducting investigations. It also helped me learn to detect behavioral clues in potential fraudsters – there are often visual and verbal red flags that can help uncover an employee’s illegal behavior. My time as a private investigator was memorable and helpful in my overall career – in fact, I still carry my ID card (inactive) in my wallet as a reminder of the type of work I am doing every day. Survey participants estimated that the typical organization loses 5% of revenues each year to fraud. If applied to the 2013 estimated Gross World Product, this translates to a potential projected global fraud loss of nearly $3.7 trillion. Occupational frauds can be classified into three primary categories: asset misappropriations, corruption and financial statement fraud. Of these, asset misappropriations are the most common, occurring in 85% of the cases in our study, as well as the least costly, causing a median loss of $130,000. In contrast, only 9% of cases involved financial statement fraud, but those cases had the greatest financial impact, with a median loss of $1 million. Corruption schemes fell in the middle in terms of both frequency (37% of cases) and median loss ($200,000). The banking and financial services, government and public administration, and manufacturing industries continue to have the greatest number of cases reported in our research, while the mining, real estate, and oil and gas industries had the largest reported median losses. The presence of anti-fraud controls is associated with reduced fraud losses and shorter fraud duration. Fraud schemes that occurred at victim organizations that had implemented any of several common anti-fraud controls were significantly less costly and were detected much more quickly than frauds at organizations lacking these controls. Continue reading about all of the ACFE findings at http://www.acfe.com/rttn-summary.aspx. Our guests on this week’s Financial Fridays included Clare K. Levison and Stan The Annuity Man. Mike Rosten, CPA, CFE was the guest host for Scott Taylor. Stan The Annuity Man a.k.a. 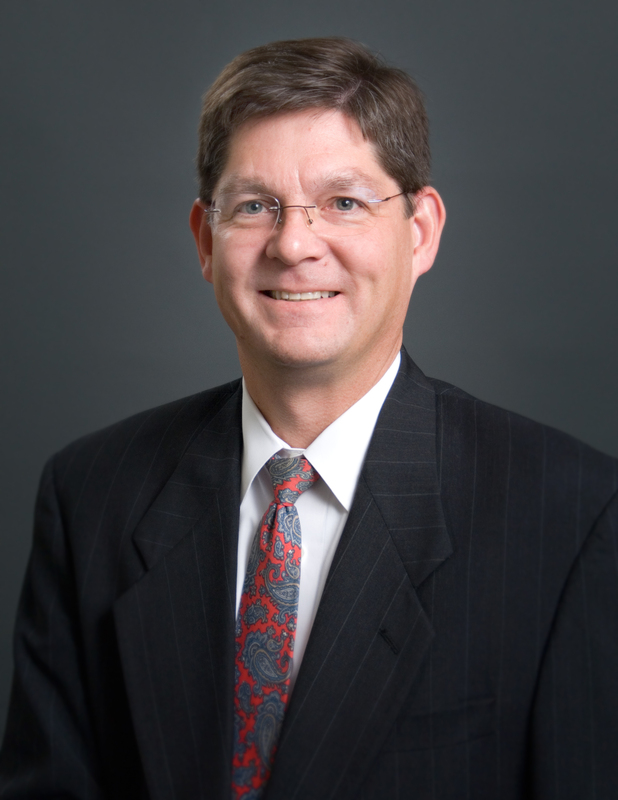 Stan Haithcock, is a nationally recognized expert on annuities known for his transparency, honesty, and endless research. He has spoken at every major financial trade show in the United States. He is rigorously independent, representing all major carriers that meet his uncompromisingly high standards. With a financial background that spans some of the major wirehouse organizations such as Dean Witter, Morgan Stanley, Paine Webber and UBS, Stan brings to his clients an informed clarity and “insider” wisdom that makes him extra careful and cognizant of risks and how to avoid them. In 2005, when Stan became Stan The Annuity Man he determined that each client deserved his undivided personal attention and that his mission was to become a trusted member of each client’s “Financial Team.” That meant he would be known for fly-to-your-home coast-to-coast service. Today Stan does indeed have clients nationwide. Stan and his wife, Christine, reside in Ponte Vedra Beach, Florida with their two daughters and their Shih-tzu, Cutie the Wonder Dog.